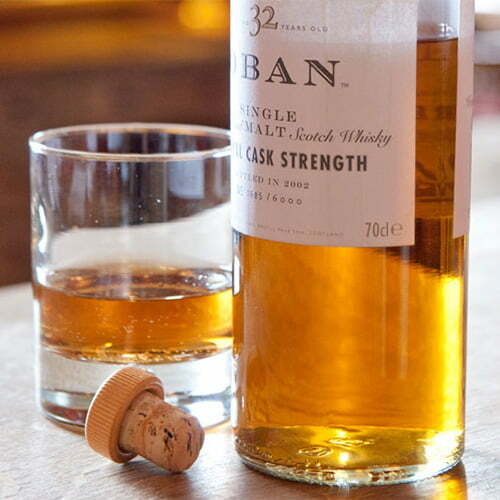 What better way to toast your autumn break than sipping a dram of whisky? Take a seat next to one of the toasty log fires in our bar and compare the finer points of our drinks with our complimentary whisky tasting. A classic nightcap to conclude a delicious gourmet meal in our award-winning restaurant. Receive a complimentary whisky tasting, normally priced at £25 per person, when you reserve any dinner, bed and breakfast booking during November & December.